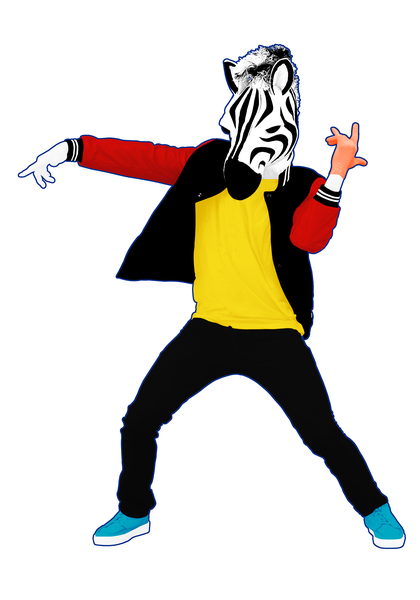 Just Dance 2017 is out now! Grab your friends and family because it’s time to Dance! 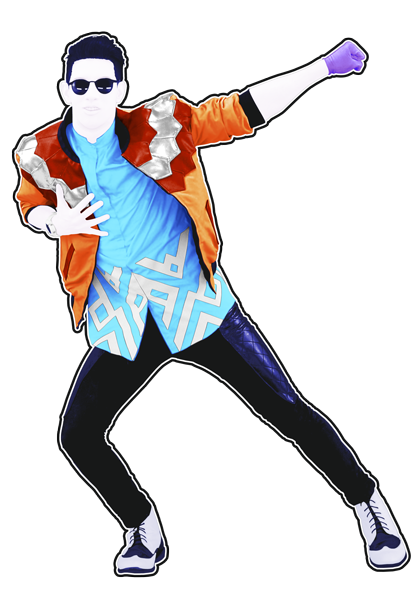 Bring your best moves to dance to Just Dance 2017 hits. 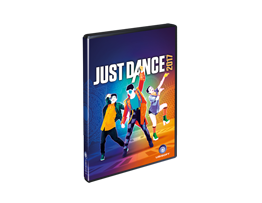 A new Just Dance 2017 Demo is available! Download it now on PS4 and Xbox One. Get ready to do the stanky leg on "Watch me (Whip/Nae Nae)" by Silentó for Christmas! 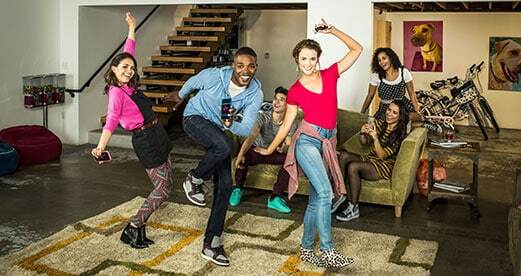 Get a first taste of Just Dance on Wii U with Justin Bieber with the smash hit “Sorry”! A smartphone is all you need to bust a move on these fantastic songs! Download the free controller app and turn your smartphone into a controller that scores and tracks all your move.